Re-blooming VARIETY, intermediate ripening, suitable both for protected culture in soil and in hydroponic cultures for northern areas. The PLANT is vigorous and very productive. 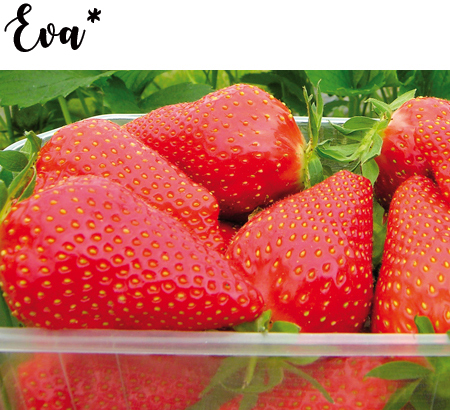 The FRUITS are large, elongated-conic shape, regular and bright red, with good quality characteristics. The FLESH is red, compact and high “shelf-life”. Suitable for a double cycle of production (autumn-spring).